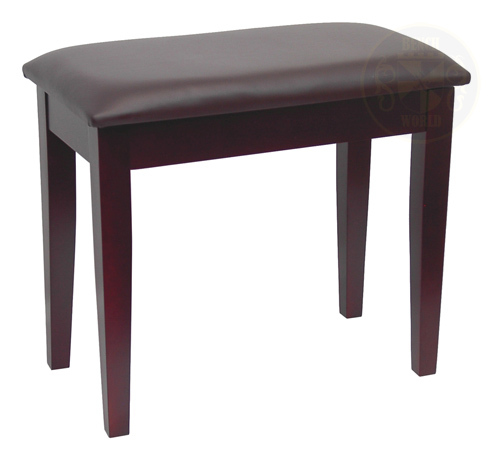 This economically priced piano bench is ideal for an upright piano or piano keyboard. 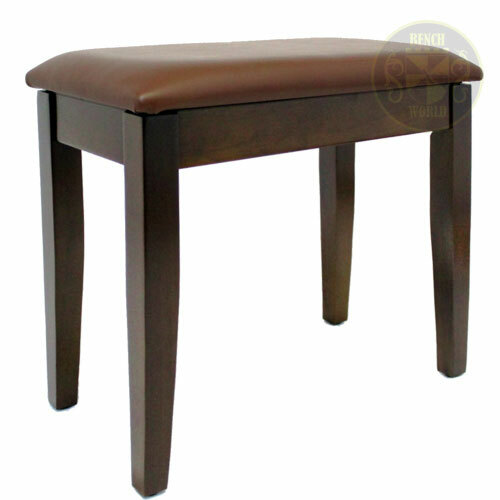 Padded upholstered top, square tapered legs. Dimensions are: 23" Long, 13.5" Wide, 18.5" Tall. We offer free shipping on all piano benches to the continental United States. Alaska, Hawaii and International shoppers, please email us for a shipping quote (including your address and the product you are looking at). For standard order benches, you should expect delivery to your home in 4-6 days.